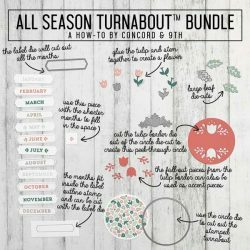 All Season dies by Concord & 9th. 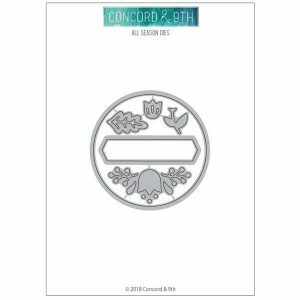 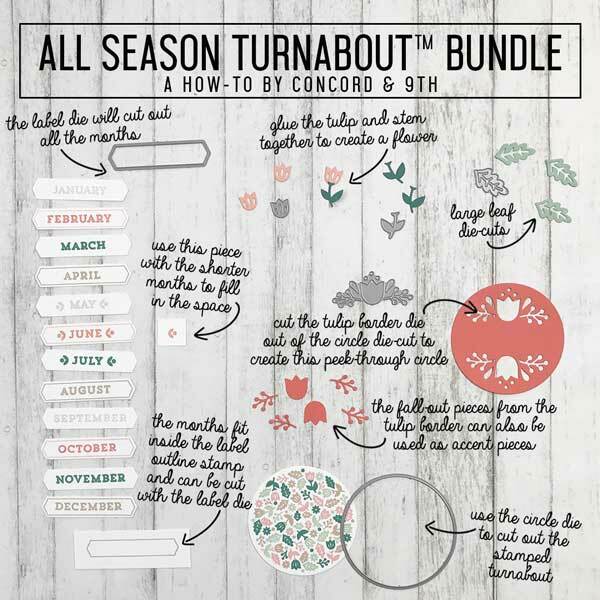 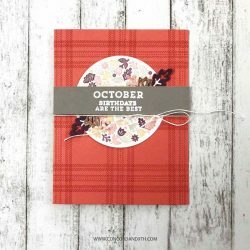 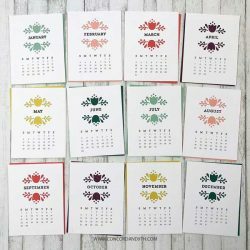 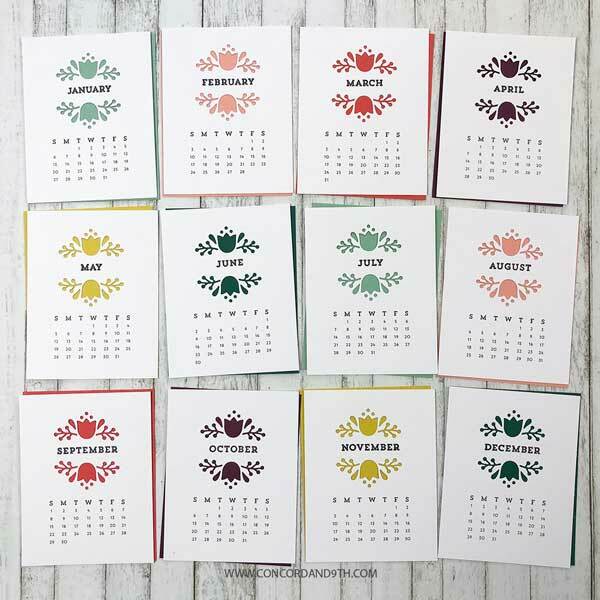 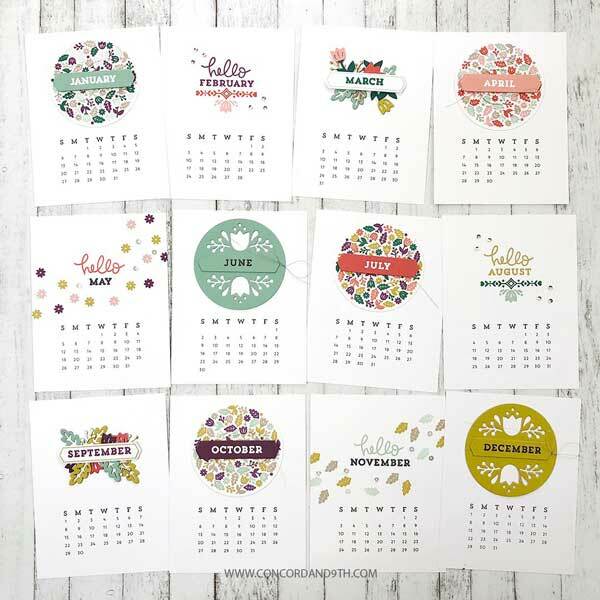 This is a 6 piece die set that coordinates with AllSeason Turnabout™ stamp set (see below). 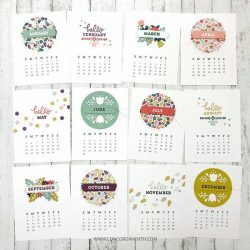 These die-cuts are sized larger than the stamp set intentionally. 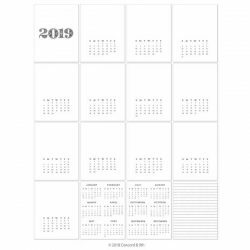 They are designed to use as peek-thru’s or use the fallout pieces on their own to embellish the stamp set and/or 2019 calendar (see below).